Finally a Long Island Printing Company That Delivers! Three Star Printing Company has been serving the Advertising and Trade industry, as well as the individual needs of the consumer market for over 50 years. Go with a printer that knows how to get the job done right. Three Star Offset Printing a ★★★★★ Long Island Printing Company. With almost 50 years of experience and counting , Three Star Printingis the most complete and trusted printing company in Long Island, New York. 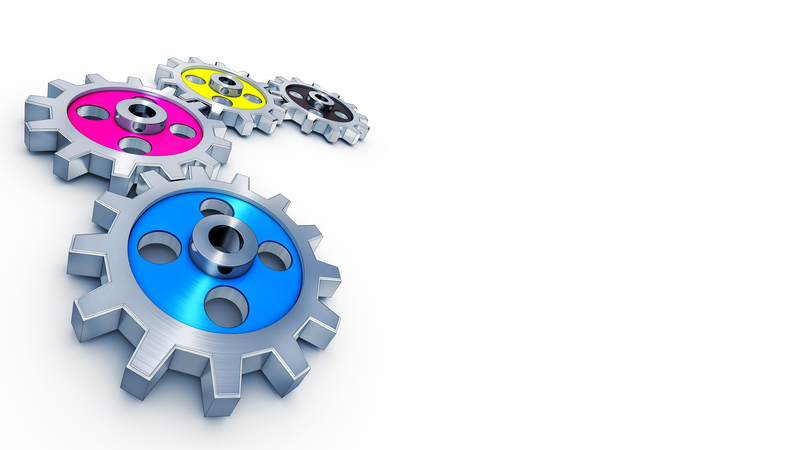 Three Star Offset Printing Company offers a complete spectrum of printing services on Long Island. Call 516-867-8223 for a quote! Time is of the essence. Situations arise when your business doesn’t have time to wait for an offset print run and we are here to help! We understand that the final steps are as important to a successful job as the printing quality of your project. Let us help you get finished. From planning your printing to direct mail and fulfillment implementation, we are prepared to provide solutions for your requirements. 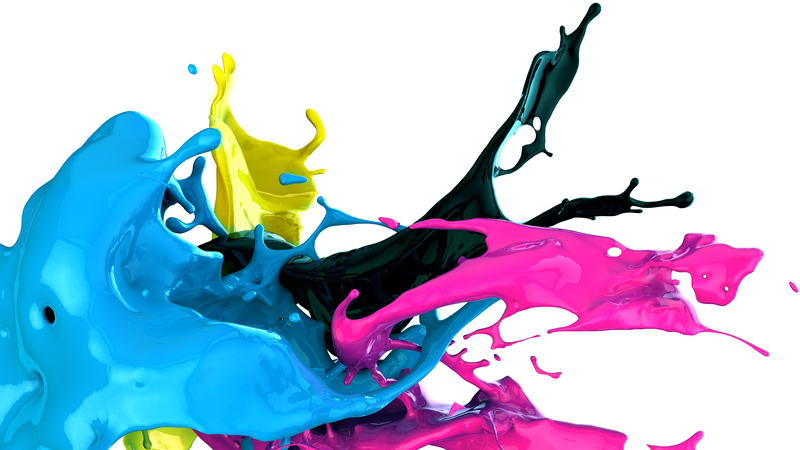 We Offer a Complete Spectrum of Offset, Digital & Large Format Printing Services. We’vre Your One-Stop Printing Shop! 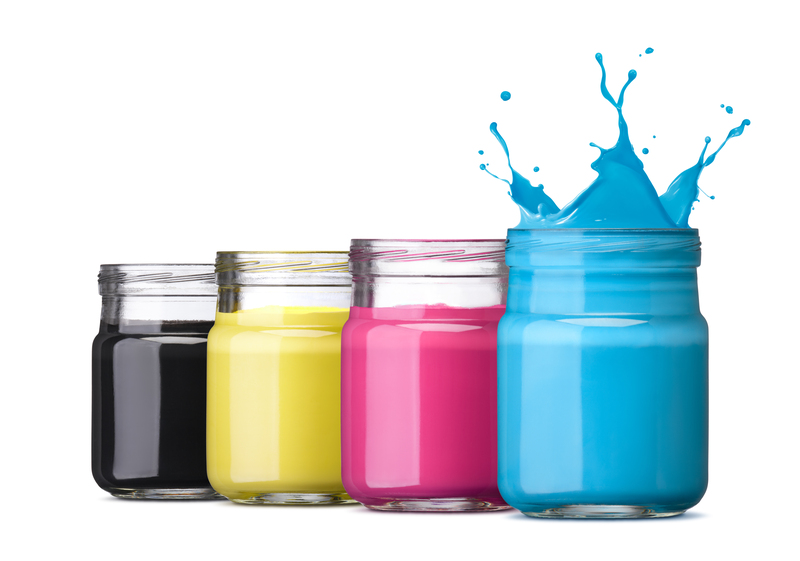 Three Star Offset Printing Company located in Freeport, Long Island, NY, offers a complete spectrum of local and national offset, digital and large format printing services. We specialize in printing, bindery, direct mail, as well as die cutting and print finishing. We assure you that we will get your job done in a timely manner as well as meeting all your deadlines. We are located in Freeport on Long Island, New York. We not only take care of your project, we take care of you. Serving the trade for almost 50 years! Need a Quote or Samples? 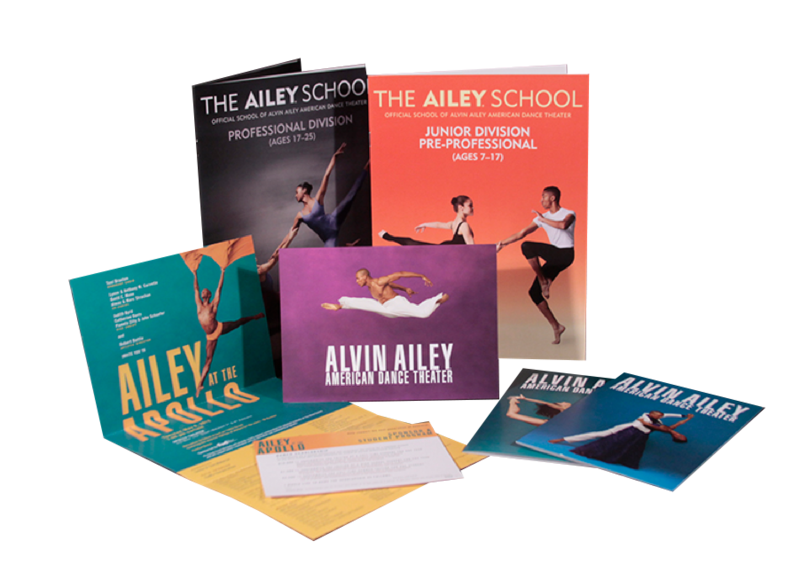 If you require printed samples please feel free to contact us at 516-867-8223. We will fulfill all requests in a timely manner. Our Clients Love Us What More Can We Say! Find out why our clients love us. 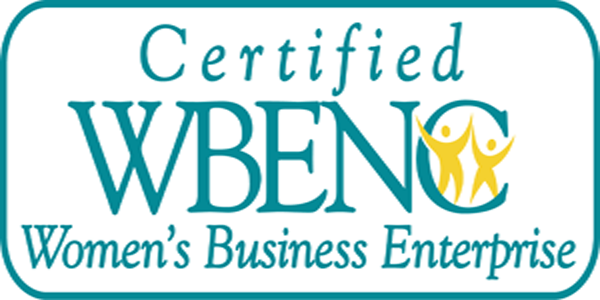 Check out our client testimonials and see why we are so amazing! Three Star Offset Printing Company offers a complete spectrum of local and national offset, digital and large format printing services. 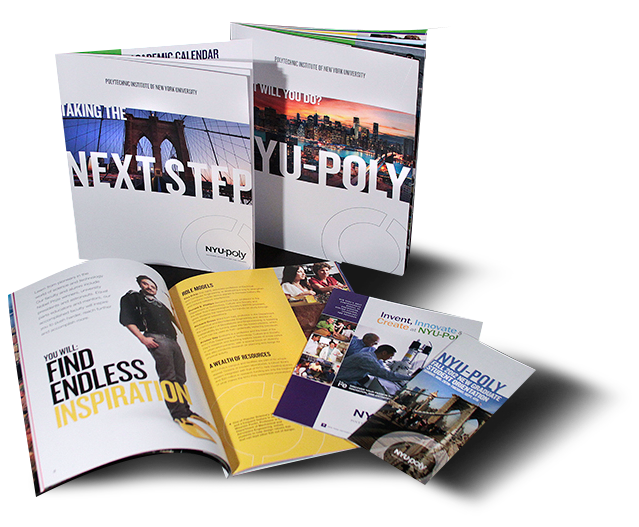 We specialize in printing, bindery, direct mail, as well as die cutting and print finishing. We assure you that we will get your job done in a timely manner as well as meeting all your deadlines. We are located in Freeport on Long Island, New York. We not only take care of your project, we take care of you. At Three Star Offset Printing there is always someone that actually cares about your project every step of the way. We produce pieces that clients are proud to have their name on… every time, because we are always proud to produce them. We look forward to hearing from you and welcome the challenge to do what it takes to earn and keep your business, promising to show you that a customer-oriented attitude makes all the difference. Feel free to contact us at 516-867-8223. We will fulfill all requests in a timely manner.